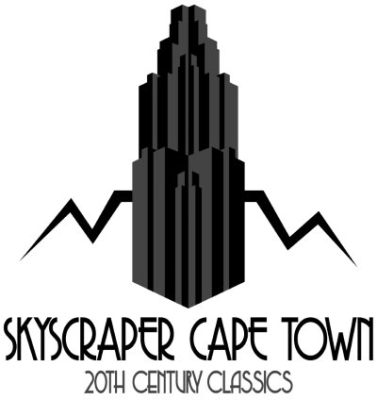 Skyscraper Cape Town was started by Barbara Spencer, collector of Bauhaus, Art Deco, Scandinavian and Mid-century Modern artifacts, who started selling items online from her beautiful home on the Cape Peninsula. When she decided to go on a sabatical, her friends Derick and Reg continued to sell the high quality items online with a 20th Century design. Derick and Reg are both collectors of Mid-century Modern furniture and design. 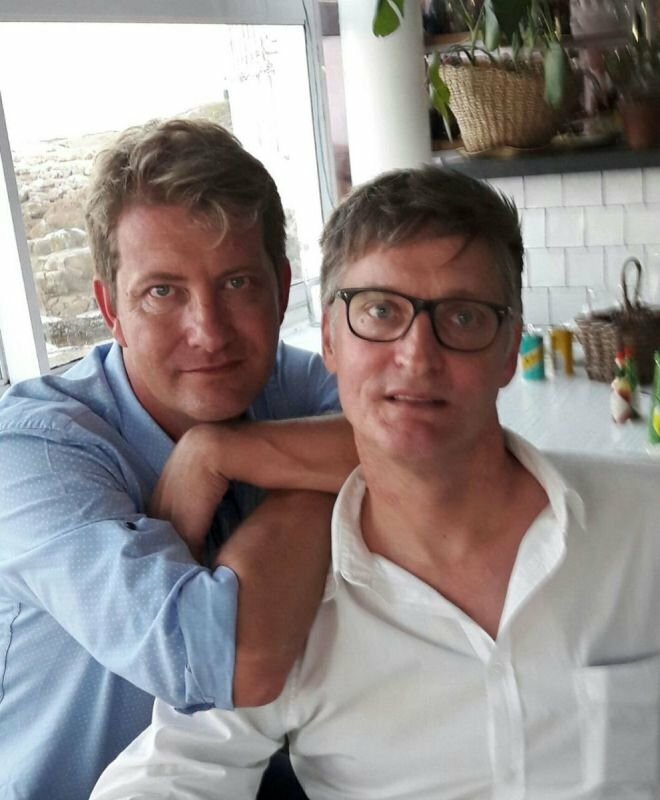 Derick is a regular contributor to South African Garden & Home’s collectors page. All items are pre-loved, cared for and restored to the best possible condition and 'sold as is'. Collection is for the buyer. Please contact us should you require delivery which can be arranged at your cost. We strive to meet the needs of our customers. If there is something we don't have in stock, let us know. We can always try source it for you!